Herukajon is a London based DJ, a happy go lucky scamp spinning an eclectic blend of trippy groovy sounds, including minimal tech-house, ambient wobbly floatyness, global dance music, and just about anything he likes the sound of, has a nice bounce or puts a smile on someone’s face. He is playing an eclectic blend of Minimal Techno, Deep House, and melodic Tech-House very much inspired by the sounds of the Berlin Scene. 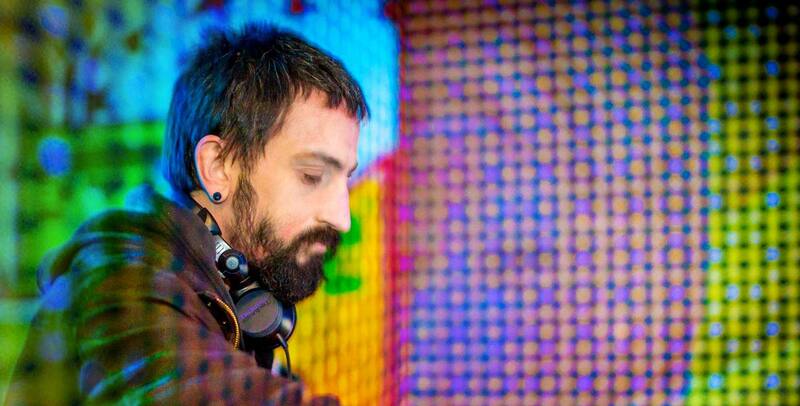 Having played his first gigs behind the decks in late 2012, he has secured himself a niche in the London underground dance scene playing sets for Acidic Records, Whirl-y-gig and Inspiral Lounge, as well as Zu Studios, in Lewes, Alchemy Festival, Brighton Yoga Festival, Wonderland, Carousel, Happy Daze. Internationally he is a regular guest, at the Arriri festival in sunny Sicily.